After all of the events that captured the Republican National Convention, one would think that the Democratic National Convention would continue on fairly easy, not taken in by a carnival-esque media frenzy. Hillary Clinton maintained her lead, Tim Kaine was named the Vice President, Bernie Sanders was acting with a unifying presence, and then the leaked emails came out and it seems the frustration(s) that had been boiling under the unity banner were coming back to the surface. Though we are far from being able to say what will happen, let’s take a look at six books that are important to read to fully capture what is occurring in the political realm. 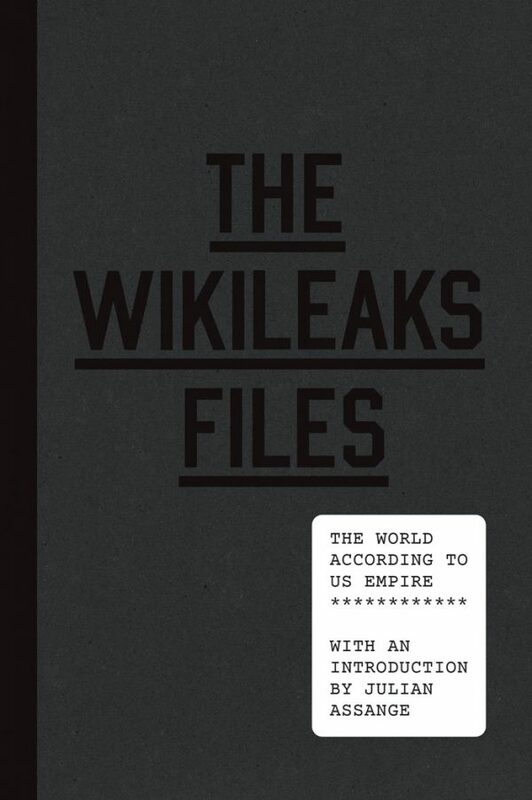 This book goes over the most important leaks and fundamental ideas that WikiLeaks is trying to put forth. It is clear that transparency is the key motivation towards what they do, but inside the book you will find out more motives and reasons for why they continue their output in an age of internet outcries. 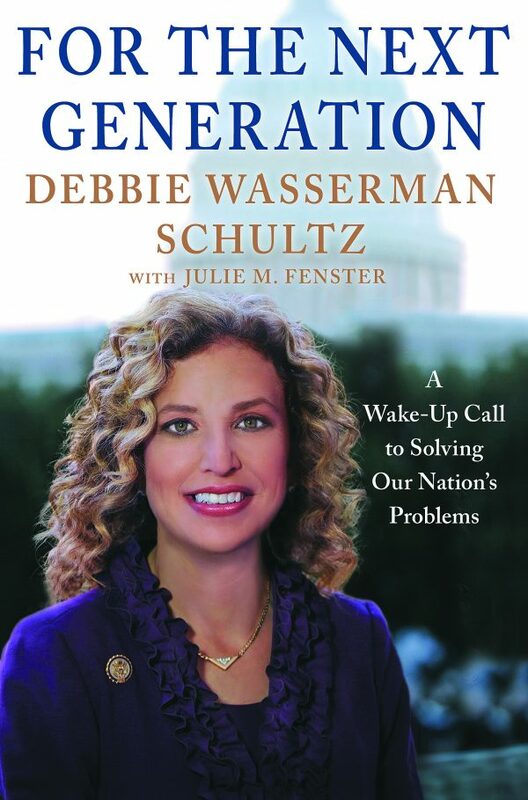 It will be interesting to read this book, published in 2013, to get an idea of who Deborah Wasserman Schultz was before the scandal and see how her espoused rhetoric matches her actions as chairwoman. At the moment, her spotlight is shining unbearably brightly amid the email scandal. If you have the faintest interest in getting inside her mind, consider picking up a copy. This one is an updated book from 1997 and, being almost 20 years old, still rings true and has an genuine authenticity to it. 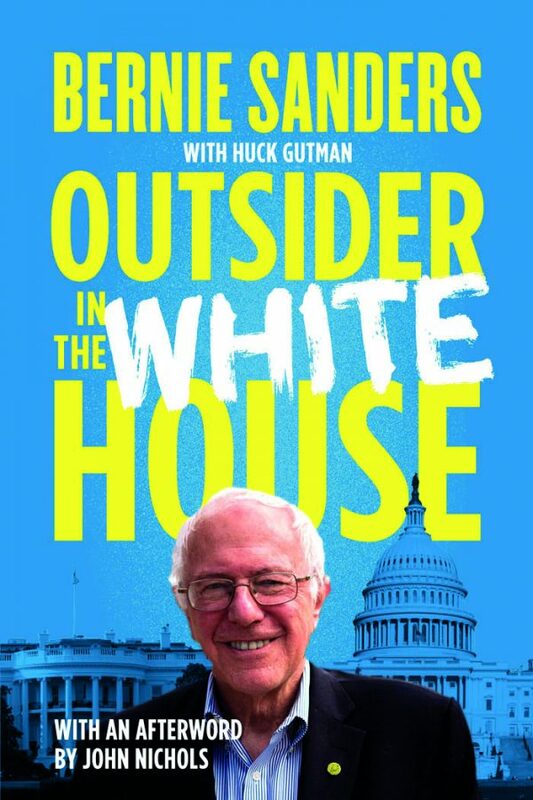 While Bernie might not be the nominee, this book gives insight into not only his views and platforms, though shows him as a supportive, determined politician. Bernie also has a new book coming out sometime within the coming year. Though not chosen as the Vice Presidential pick, Elizabeth Warren is a strong voice among the Democrats and also has earned herself a not so pleasant nickname by Donald Trump. Engaging in the most eloquent of “trolling” she battles against injustice as much as she also likes to poke fun at Donald Trump. 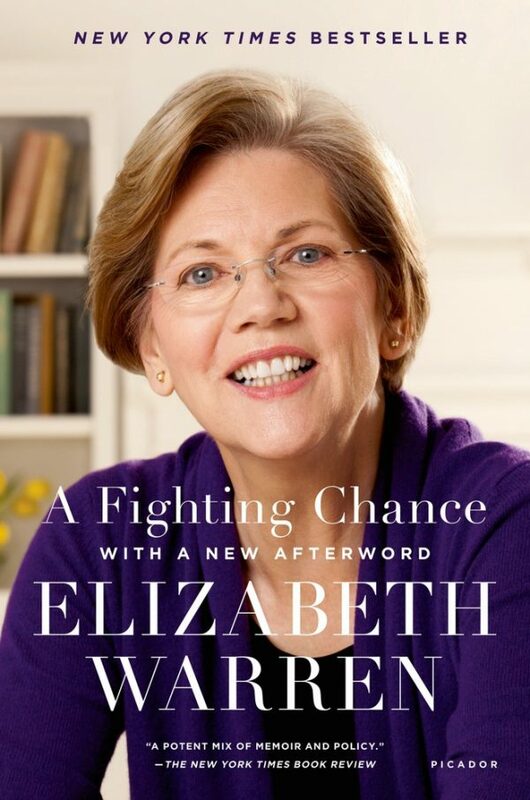 Her book is a compelling look at politics from a woman who is seen as inspirational by many. 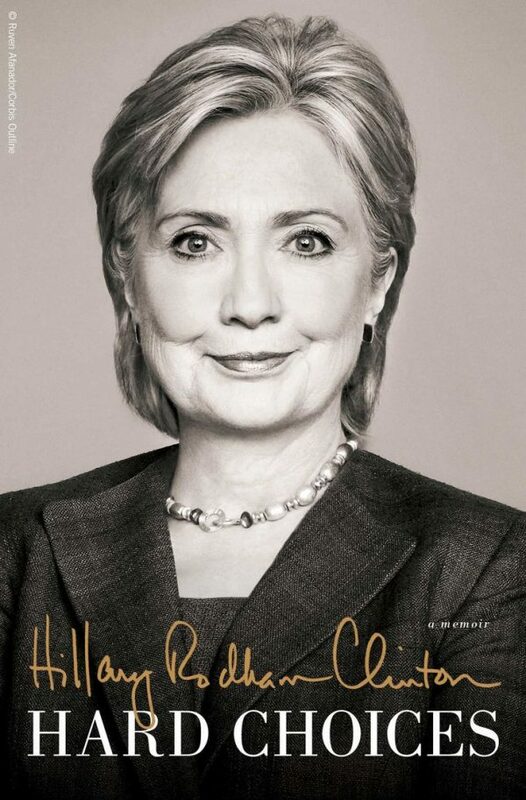 There have been numerous amount of books written on Hillary Clinton. However, what better way to get to know her than reading her own words? She discusses her past decisions, and gives her opinion on how she feels the U.S. needs to continue on. Written years before Hard Choices, Living History follows the years in the White House (1993 to 2001). 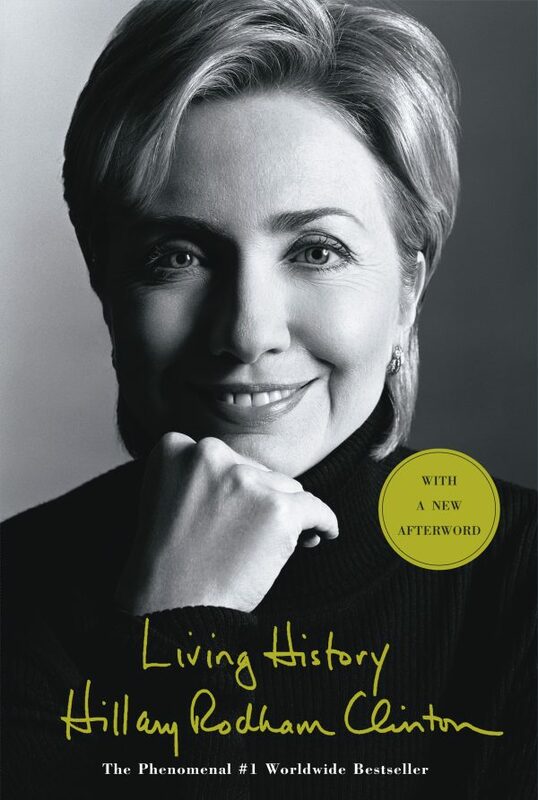 This one and the book above present how the current nominee views herself in addition to the issues that mean the most to her. There you have 6 books that provide a great overview of the spectacle that is currently embroiled. These books can keep you informed of the history of the events that are surrounding the present day Democratic National Convention. After all, everything in life, including politics, in unpredictable.